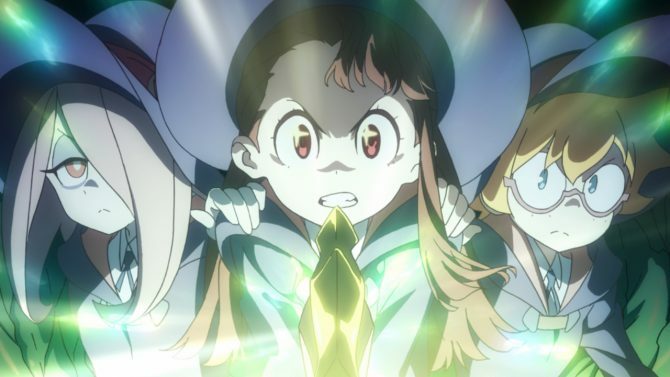 Today during a livestream hosted by the Japanese magazine Dengeki PlayStation, Bandai Namco showcased over half a hour of gameplay of Little Witch Academia: Chamber of Time. The gameplay was presented by Producer Yosuke Futami himself (whom you’ll probably know mostly for his work on the Sword Art Online franchise), and it was split in three different sections. 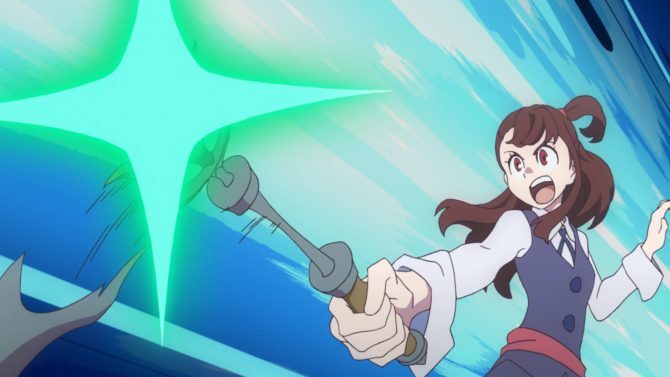 The first is an adventure part in which Akko explores the Luna Nova Academy, talking to students and teachers, and investigating the seven wonders of the school to progress the story. 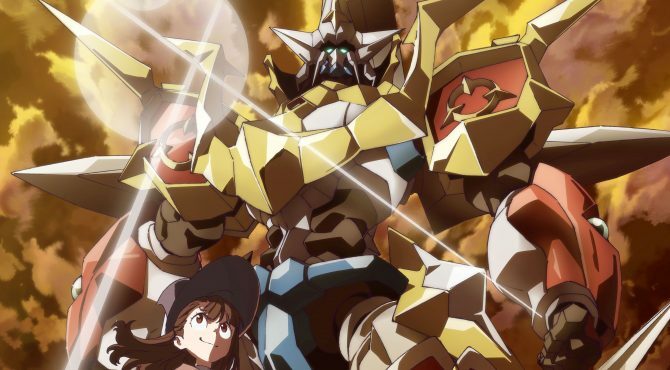 The second part is a battle segment culminating with a battle against a boss named Cerberus, with Amanda O’Neil as the player-controlled character, supported by Akko and Jasminka Antonenko controlled by the AI. The third part features the same segment, but this time Jasminka is controlled by the player, while Lotte Yanson and Sucy Manbavaran are controlled by the AI. 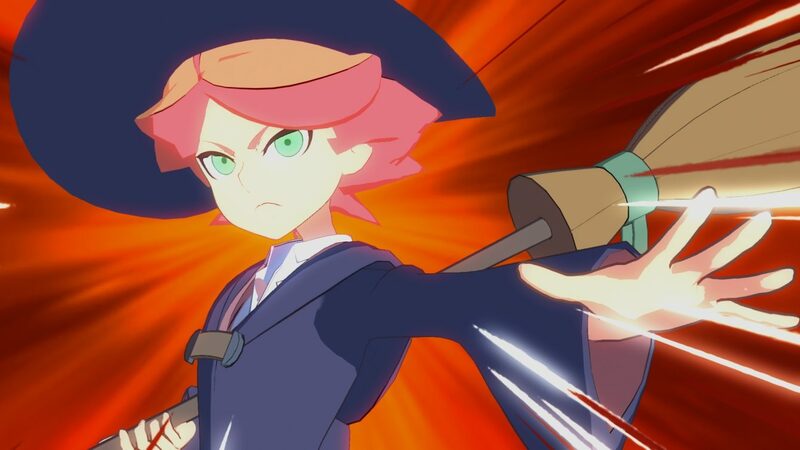 Unfortunately, we don’t get to see the sixth playable character – Constanze Amalie von Braunschbank Albrechtsberger – in action. You can check them all out in videos below. If you want to see more, you can also enjoy a recent gameplay trailer with English subtitles, another trailer and gameplay video, some spiffy screenshots, another large batch, and the first English trailer. Little Witch Academia: Chamber of Time will launch in Japan on November 30th exclusively for PS4, and will come to the west in early 2018, getting a PC version on top of the one for Sony?s console.